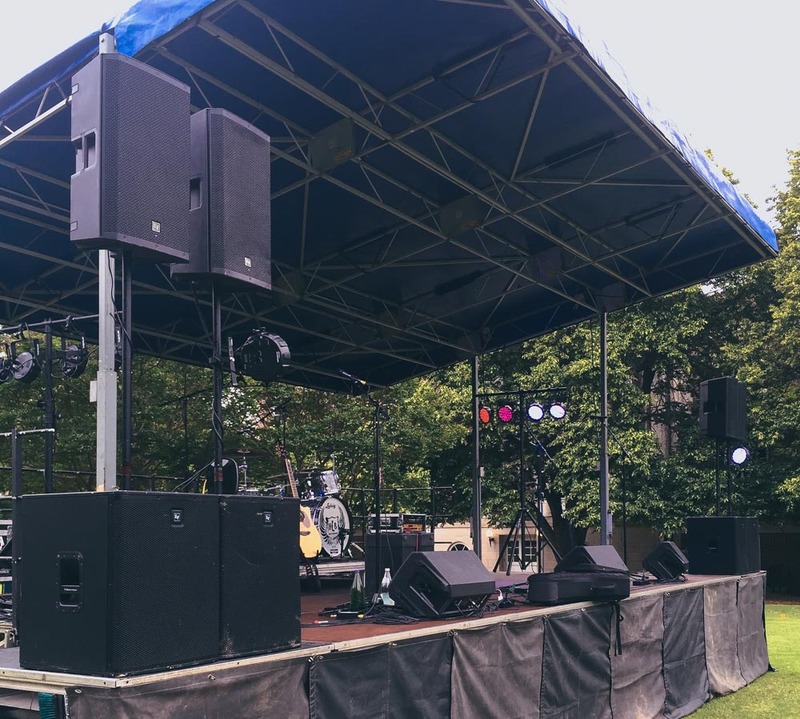 Birmingham, AL Audio Rentals | Sound System Rental | Microphone Rental | Backline Rental | Amp Rental | Event Production | Audio Rental |PA Rental. Big Friendly Productions is your source for wireless microphones, sound equipment, powered speakers, subwoofers, mixers, guitar amps, bass amps, keyboard amps, drums, guitars, and keyboards. We can deliver and set up audio and visual systems in the Birmingham, AL area.